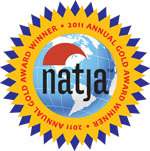 "a beautiful and useful and wonderfully organized book. 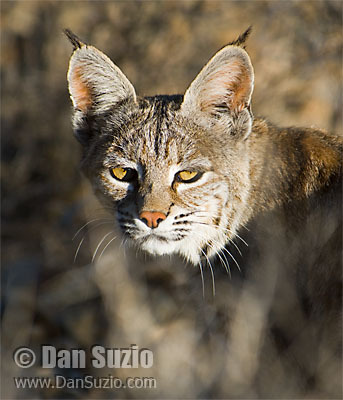 Dan covers every square inch of the Valley, and provides great info, handsome maps and (of course) gorgeous, arresting photos." 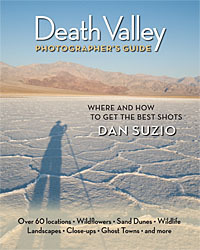 "a must for photographers exploring Death Valley. The author has traveled throughout the region for several decades, and his experience and keen judgment shines through on every page." "With Suzio's guide in hand, visitors will surely capture plenty of sizzling shots from this legendary hot spot." "Whether or not you're a shutterbug, you'll enjoy this artist's-eye tour of Death Valley's most photogenic locations and attractions." "more than a where-to or a how-to ... the book is a delight for the eyes. For the photographer, the book is a must-have. It is a book you will return to again and again." "this book is an authentic treasure."